Created and executive produced by Emmy winner Lena Waithe (Master of None) and executive produced by Academy Award, Emmy and Golden Globe winner Common (Selma), the second season of The Chi premieres on Showtime on Sunday, April 7th. Set in Chicago (Waithe’s hometown), this sprawling and compelling drama focuses on a group of residents who become linked by coincidence but bonded by the need for connection and redemption. 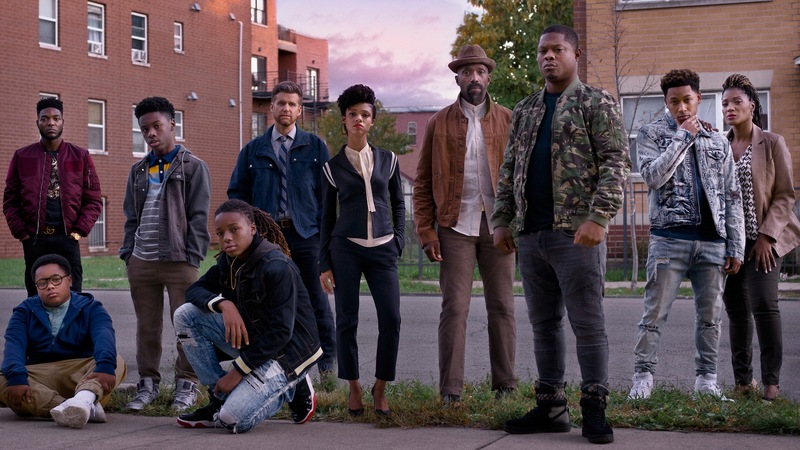 The Chi has one of the best casts in recent years; it includes Jason Mitchell (Straight Outta Compton), Jacob Latimore (Sleight), Alex Hibbert (Moonlight), Yolonda Ross (The Letdown), Ntare Guma Mbaho Mwine (Queen of Katwe), Armando Riesco (Bull), Tiffany Boone (The Following), Barton Fitzpatrick, Shamon Brown Jr. and Michael V. Epps. Update, 3/27: This event is now open to the general public.